right back at ya, suzanne! sounds wonderful! my in-laws live closer to somerset and we drive by the memorial several times each year. we have never once stopped - always in a hurry, but i'm thinking we should next time. ooooooh! you most definitely should try and stop the next time beth. you won't be sorry. I love all that PINK and your wip new project seems to be gorgeous!!!! i am a giant "new" fan of pink! i can't get enough these days! These are wonderful moments. 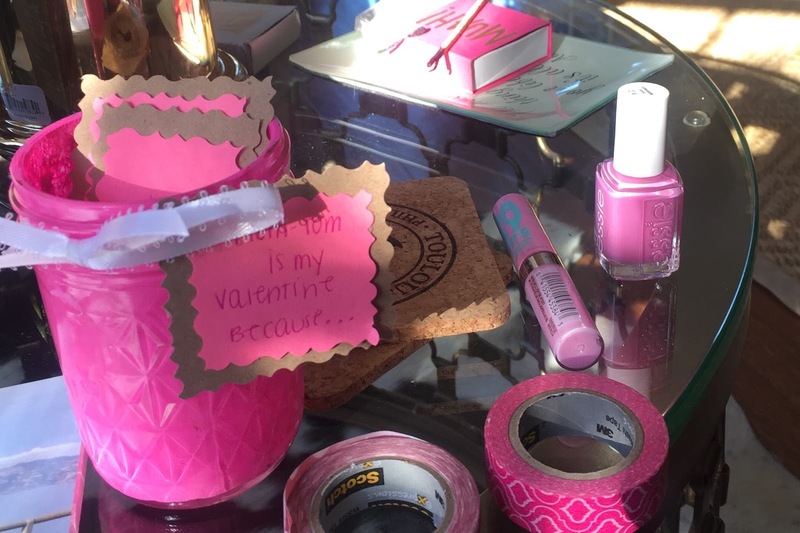 I want to steal your pink, washi tape and that Essie polish. Super sweet what your husband left for you. beautiful photos, you've captured some wonderful memories! I loved seeing these.